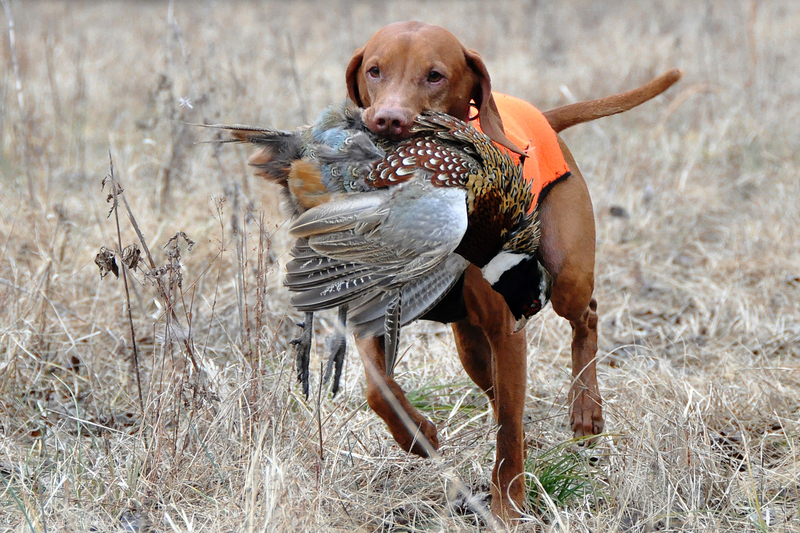 Kosmo retrieving a pheasant. His registered name is CH Derby’s Read Em And Weep MH owned by Mel Reveles and Aaron Davis. Photographer is Mel Reveles. 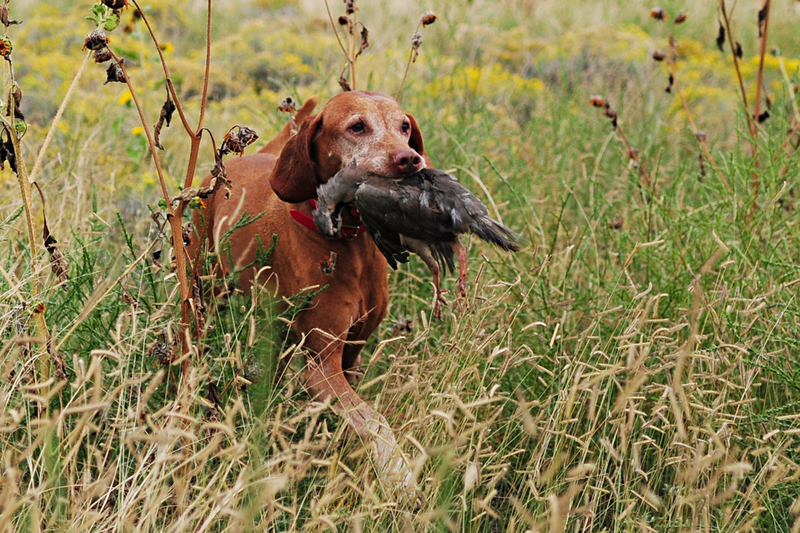 Kosmo retrieving a chukar. His registered name is CH Derby’s Read Em And Weep MH owned by Mel Reveles and Aaron Davis. Photographer is Mel Reveles.